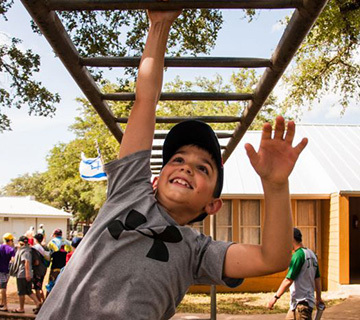 Spend your summer living and volunteering in Israel! 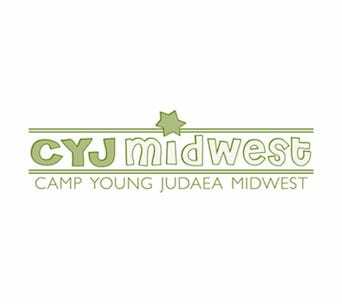 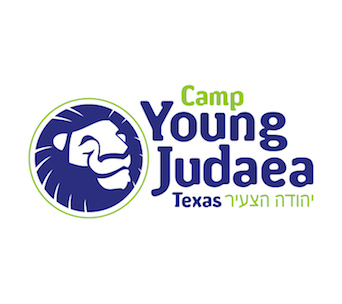 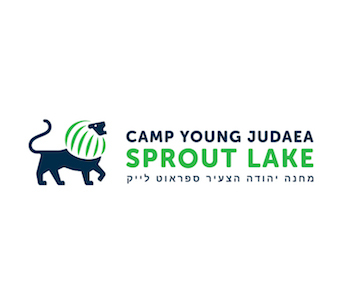 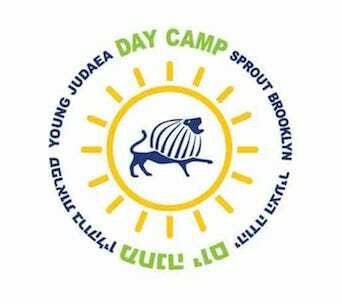 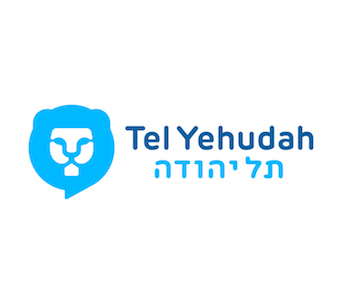 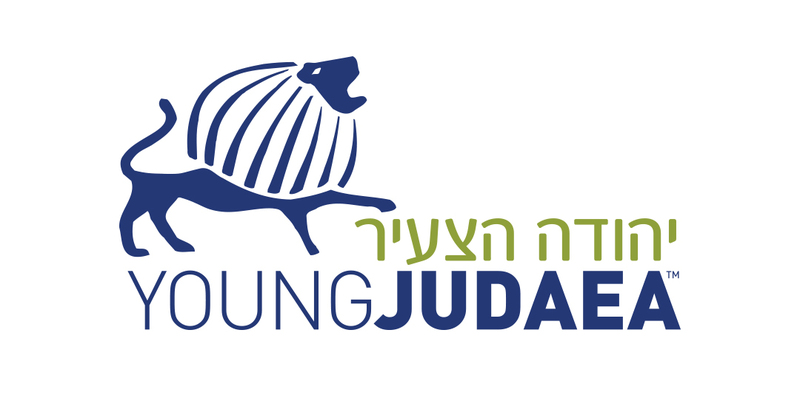 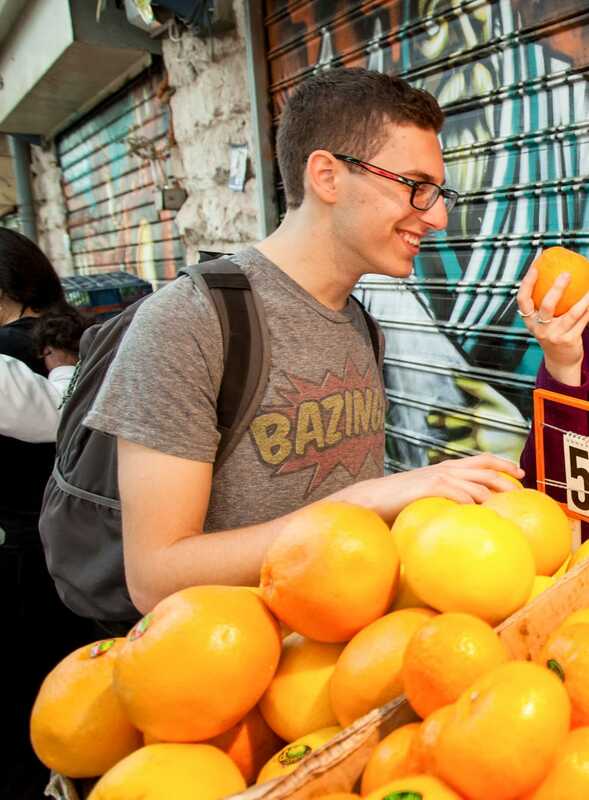 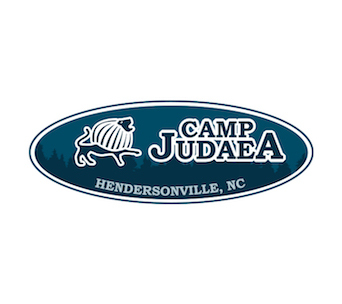 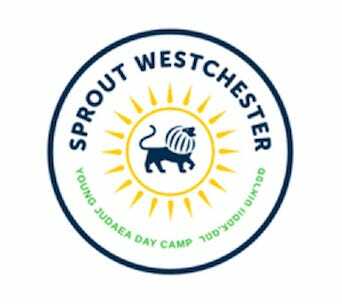 Whether this is your first time in Israel or you’ve been there many times, Young Judaea Amirim offers you a totally unique summer – because it’s customized for you! 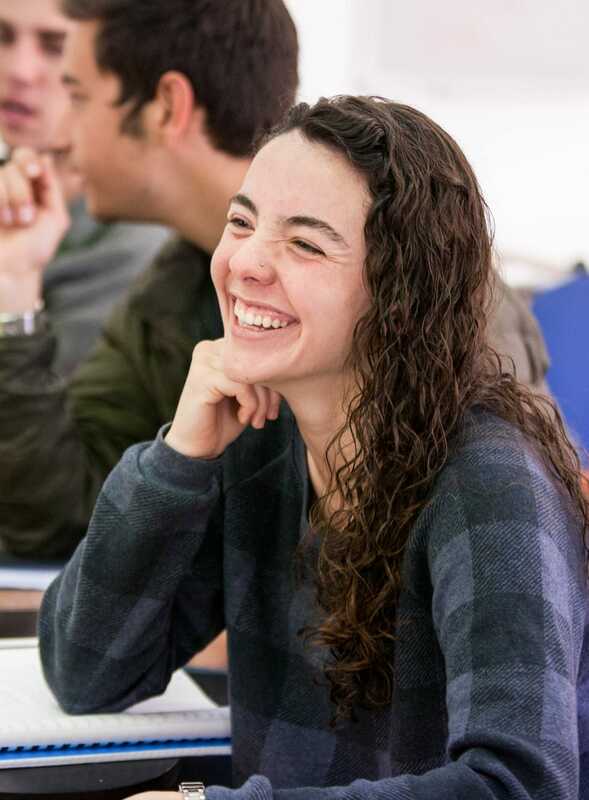 Part service and part adventure, our program offers you the opportunity to immerse yourself in a new culture and make an impact on your world and your future!